On default virtualmin install with LEMP, running nginx, the permalinks for WordPress don’t work properly and give a 404 error. This article explains how to fix this issue. Why WordPress permalinks show 404 in virtualmin fresh install? The reason is nginx configuration file. The configuration for wordpress needs some extra lines of code and logic to be added to the configuration file. We need to modify the nginx configuration file of our domain. Edit your domains nginx.conf file by first going to the directory and then confirming the name of your domains file (you can directly edit if you’re sure about the file name). Nano will open the file in editor and then you can modify it. Please note, do not copy the whole block of code above, it’s customized to another domain and server at various points including fastcgi_pass socket. If you’re running wordpress in a subdirectory of your domain, then you might change /index.php$is_args$args; to /folder-name/index.php$is_args$args;. Don’t forget to clear local, cdn and browser cache before checking. 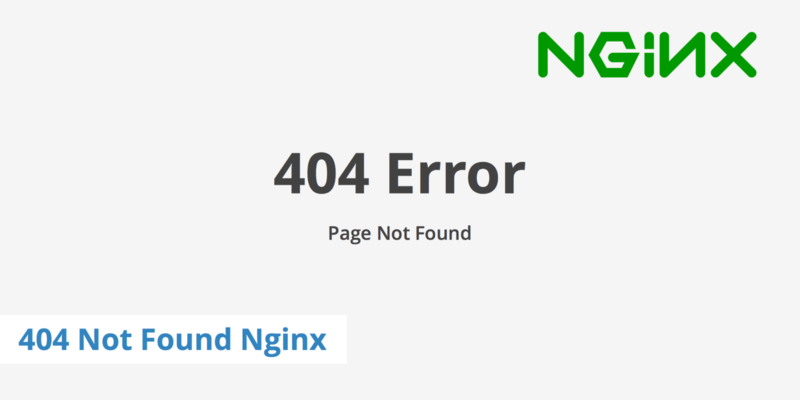 If everything goes without any errors, you’ll now be having no 404 errors for subpages for your wordpress on nginx in virtualmin LEMP environment. Please let me know if you still have any difficulty or query. After much futile searching on how to do this (this is day one of using nginx for me), I found this page. Glad to know that this was helpful :) Good luck in your journey with nginx.